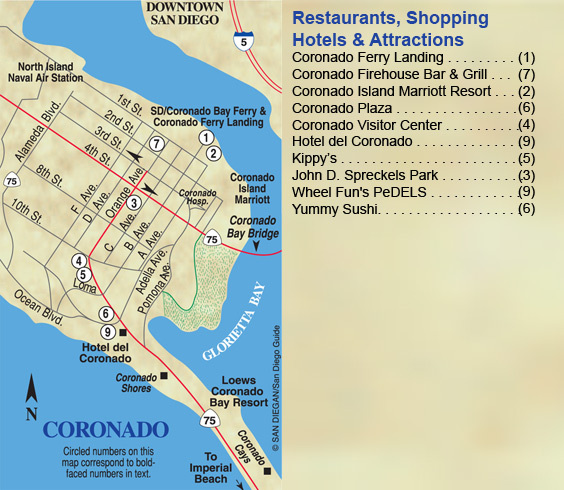 The legendary Hotel del Coronado is located on 28 oceanfront acres on Coronado Island. 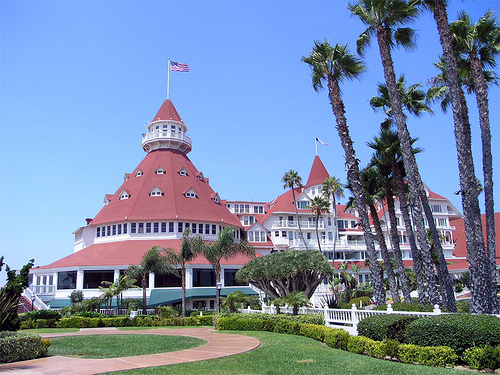 Built in 1888 and designated a National Historic Landmark in 1977, The Hotel del Coronado has played host to celebrities, presidents and dignitaries from around the world. 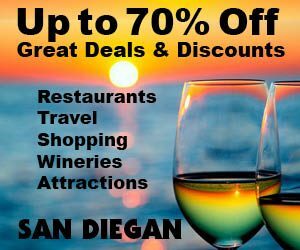 Today, guests can select accommodations in the historic Victorian Building, in the contemporary Ocean Towers and California Cabanas, or in the new exclusive oceanfront cottages and villas at their Beach Village on The Hotel del Coronado grounds. 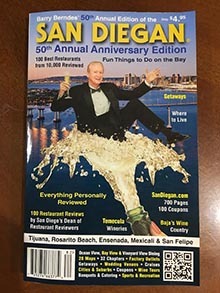 Continually rated as one of the top hotel in the world, The Hotel del Coronado maintains its rich history and offers al-fresco dining at several restaurants and bars, an oceanfront spa, unique shopping with 22 boutiques, hair & nail salon, endless recreation and the introduction of two new activity centers for kids and teens. 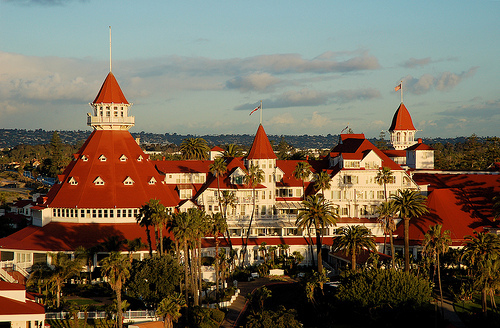 The Hotel del Coronado offers an enchanting San Diego wedding and event location unlike any other. There are several outdoor and indoor locations to choose from. 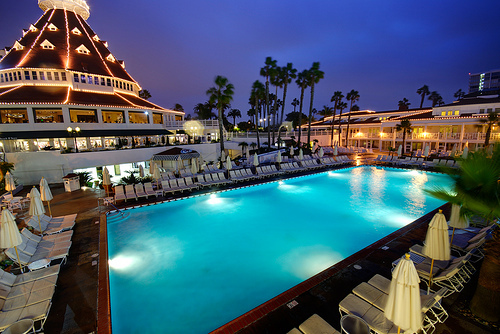 With its sun-drenched beaches, moonlit ocean views, impeccable service, and award-winning cuisine, it's easy to see why the Hotel del Coronado is a San Diego classic.